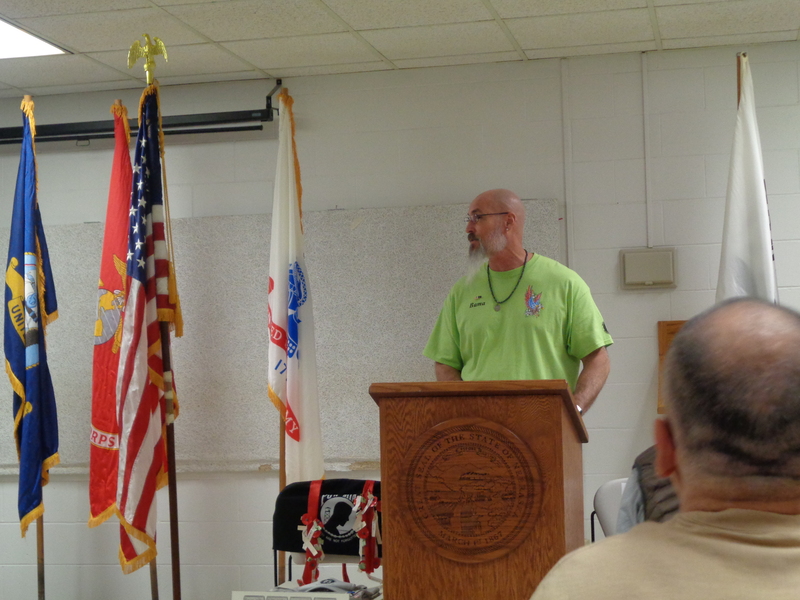 The Nebraska State Penitentiary (NSP) held their annual Veterans Club Banquet on Nov. 5. 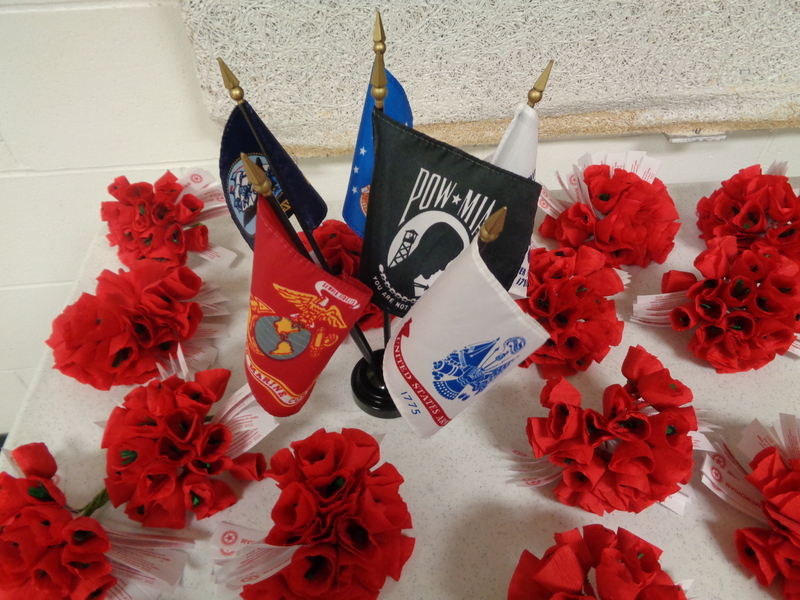 The NSP Vets are very active in making poppies for the American Legion Auxiliary. 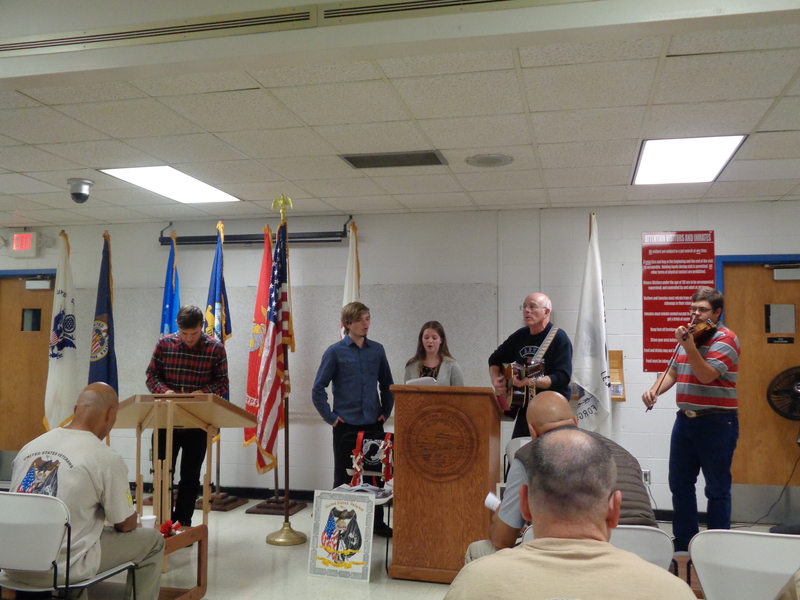 The Auxiliary averages a $3 donation per poppy. 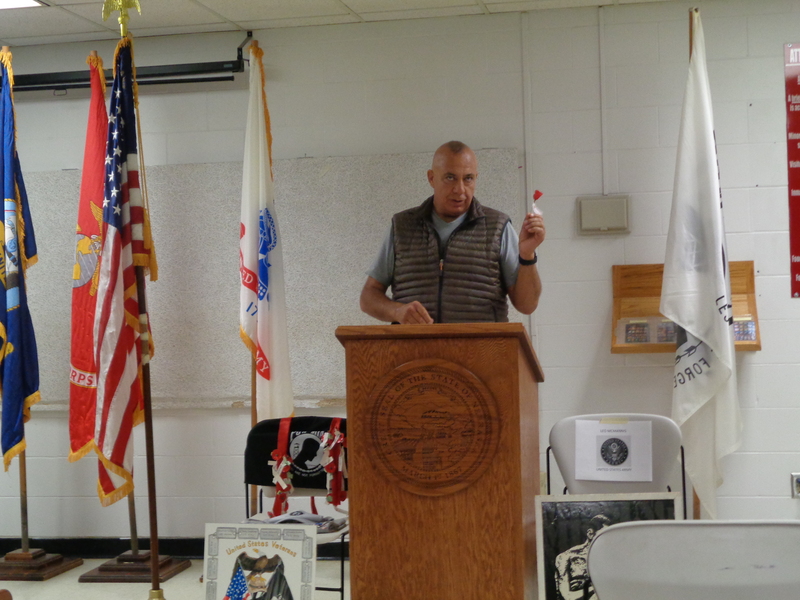 The NSP Vets made 20,030 poppies last year, and they had a goal of increasing that number. 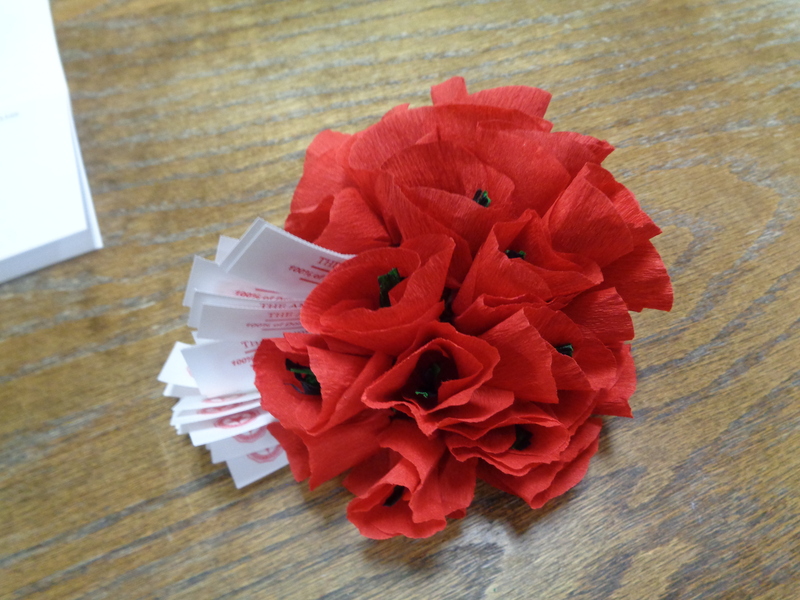 So far this year, they have made 65,425 poppies that garnered $196,275 in donations. Over the last 20 years, they have garnered donations in the amount of $638,310. 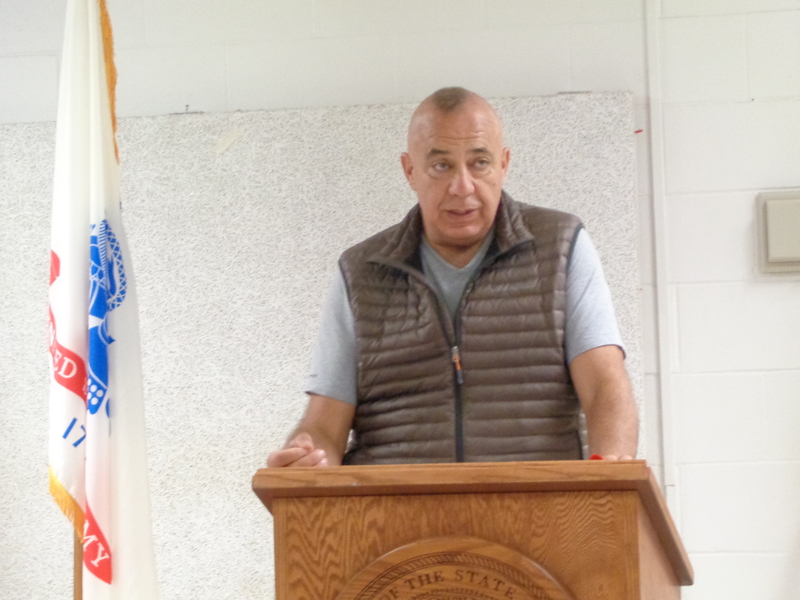 Senator Thomas Brewer was the keynote speaker at this year’s banquet. Senator Brewer served 13 tours of duty, six of which were in Afghanistan. He was awarded two purple hearts and a bronze metal, and retired as a Colonel in the U.S. Army after serving for 36 years. Senator Brewer touched upon the history of the poppy and its symbolism to the fallen. He leaves for the Czech Republic soon to work with military veterans who plan to compete in archery and riflery in the Paralympics.